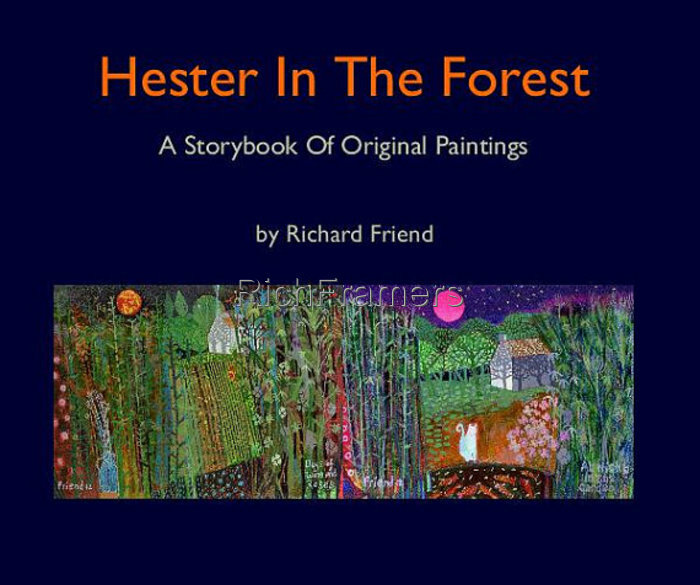 This is a book featuring 38 original paintings. 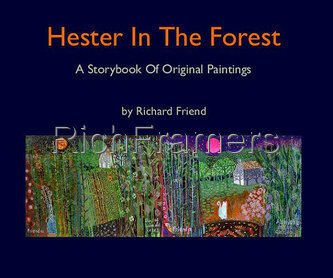 It illustrates the painterly journey made by Hester and Behemoth during the Spring of 2012. The book is approximately 25x20 cm (10x8 inches) it is hardbacked with a full colour dustjacket. It will be signed by Richard. If you have any special message that you'd like added please let us know at the time of ordering. As these are printed on demand there will be a short delay before we can get your book to you (unless I have one in stock) but I will do the very best that I can. If you are not entirely thrilled with your book we will, of course happily refund your money in full.